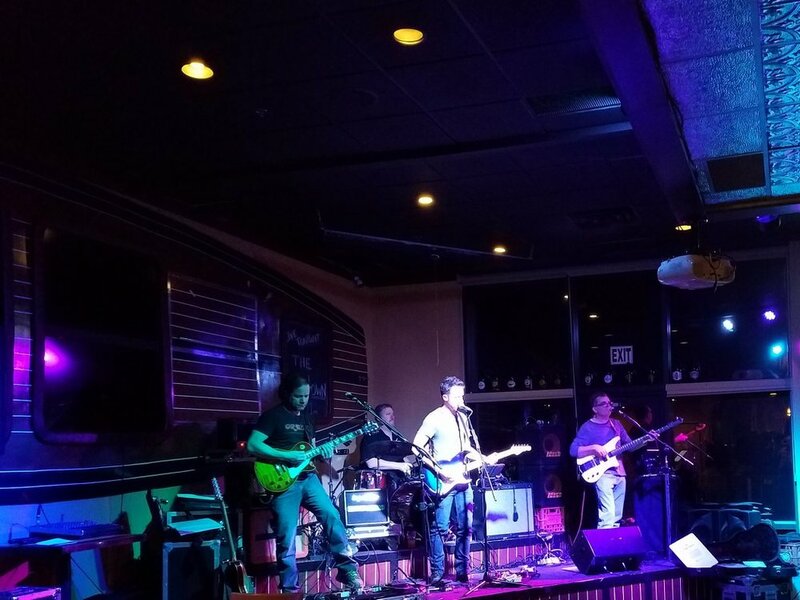 The Low Down is a fun, energetic cover band based in the greater Minneapolis/St. Paul area. We play a wide variety of tunes from Funk, Classic Rock, Top 40's, and Country.